With tens of thousands of products readily available and over 550 stores across the UK, Screwfix has become synonymous with quality, affordability and convenience for both DIY enthusiasts and tradespeople. As well as in store, orders can be made online, via the long-established Screwfix catalogue or via the Screwfix app. So whether it’s supplies for weekend of DIY or professional-standard tools for a valuable client, Screwfix will have what you need, when you need it, and at a price you’re bound to love. 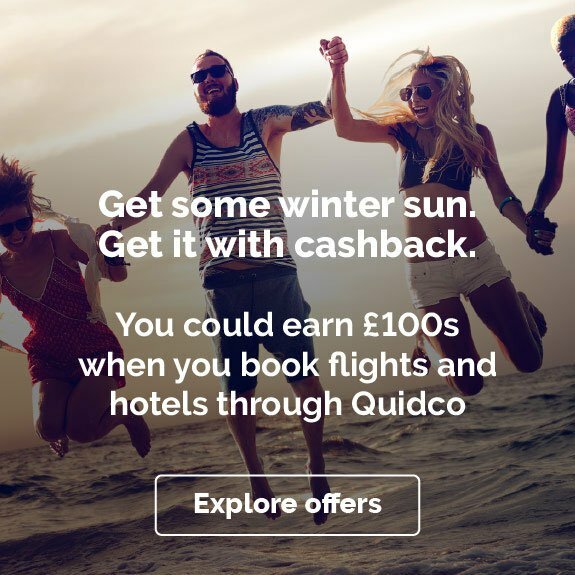 And with Quidco's Screwfix cashback offers, you can make your money go even further. Check out the deals below and start earning cashback on your Screwfix purchases today. 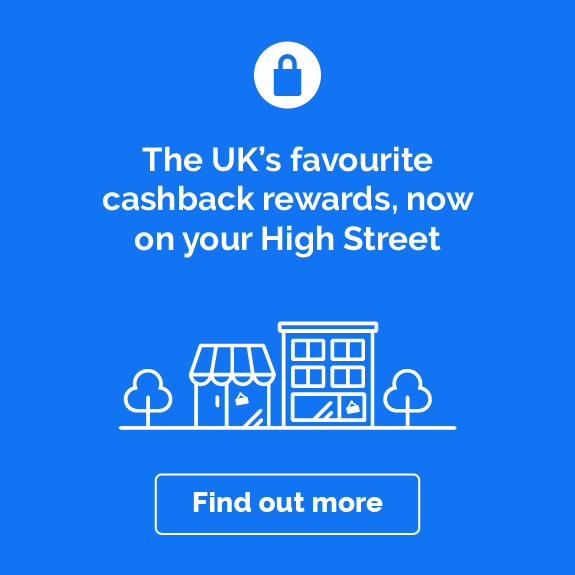 Do you want to know how to make the most of your Screwfix cashback? Read on to get inspired on how you can start saving! Screwfix began life in the late 70s as a trade mail order catalogue, and in those days it was – as its name suggest – dedicated to screws and fixings. Today it has expanded its range to over 11,000 products, with more than 28,000 available online. Screwfix now offers everything you could ever need, including tools, fixings, accessories, finishing items, storage and much, much more. It also has an unparalleled selection of industry-standard hardware and workwear for jobs where quality and safety are paramount. The hard work behind the success of Screwfix hasn’t gone unnoticed. It is a multiple award winner, and earned Retail Week's Customer Experience Initiative of the Year award for its ‘Simply Better Service’ initiative, which drives constant customer service improvements across stores, call centres and the Screwfix site. Screwfix recognises that getting the right tool, at the right price, at the right time is vital to tradespeople, who work to tight deadlines, strict budgets and high standards. That's why it became a trusted supplier to builders, plasterers, plumbers, electricians and more. Today it is just as popular with the general public, who know that Screwfix will have the tools and equipment they need at brilliant trade prices. The range of products is remarkable, with almost 30,000 items available online and over 10,000 in store. Screwfix is also committed to quality, stocking tools and workwear from well-respected names such as DeWalt, Bosch, Makita and Titan. For home improvements, Screwfix is perfect. Whether you’re after tools for a woodwork project, items for a new bathroom, decorating essentials or kitchen lighting, Screwfix will have what you’re after. The sheer number of stores, and the simple way of searching and buying products online, means that it’s as fast as it is simple to get what you want, when you want it. Items can be delivered, or if you’d prefer, a click and collect service allows you to pick up what you want straight after reserving online. The Screwfix catalogue, app and website give clear, uncomplicated product descriptions and specifications – meaning you know you’re getting the right tool for the job. The Screwfix electrical selection is second-to-none, with a massive choice of switches, sockets, plugs, fuses, cables and light bulbs. As well as items you might commonly associate with electrical jobs – back boxes, switches and lighting – Screwfix also stocks things like security lights and cameras, telephone accessories, cable management devices and electrical testers. All items have been tested to strict safety guidelines and most come with a guarantee. Screwfix radiators are fantastic value and brilliant quality, with a selection so broad that you’ll always be able to find the right power output, style and price range for your project. The Screwfix range includes everything from simple budget models to designer radiators which look and feel fantastic. There is also a huge range of other products associated with heating, including boilers, water heaters, electric heaters, fireplaces and gas fires. You’ll also find the right valves, pipes and other pieces of equipment for installation or repair jobs of all sizes. It’s not just in the home where Screwfix excels. Screwfix garden tools are tough, well made and perfect for the job, no matter how big or small. There is a great selection of chainsaws, mowers, hedge and grass trimmers and pressure washers from top brands, as well as timber items like decking, fencing and sheds. Screwfix also has a rural supplies section, offering things like animal shelters, pest control, feeders and troughs and equestrian items. Unsurprisingly, given its name and its beginnings, Screwfix offers just about every kind of screw, wall plug, nut, bolt, washer and nail you could ever want. With a massive selection of different sizes, uses and quantities, you’ll always be able to find the right item for the job. Screwfix screws, nails and bolts come in small quantities, for small-scale personal projects, as well as in money-saving bulk trade packs for those on bigger jobs. You’ll also find a good choice of tools, including screwdrivers, drills, spanners and nail guns. The Screwfix online experience has been designed with simplicity, clarity and convenience at its heart. The website is clearly divided into different areas, including electrical and lighting, outdoor, building and joinery and decorating. Alternatively, the responsive search function allows you to type in key words to quickly find the item or items you’re looking for. Screwfix has made it easy to filter and compare products, with the ability to sort items alphabetically, by popularity, price or rating. With clear product pictures, simple descriptions and more detailed specifications, it’s easy to see what you’re getting and whether it’s what you need. There is also a Screwfix reviews section for each product, allowing you to see what others thought of the product having used it on their own projects. If you're still unsure, the Screwfix Community Forum is a great place to speak to people about items, share ideas and help others with projects. There is also a useful Screwfix TV service, with countless videos demonstrating and reviewing products. And if you're shopping on the go, the Screwfix app offers all the functionality of the website, but from the palm of your hand. You can see where your nearest store is, check availability of a product and reserve it, all from your phone. 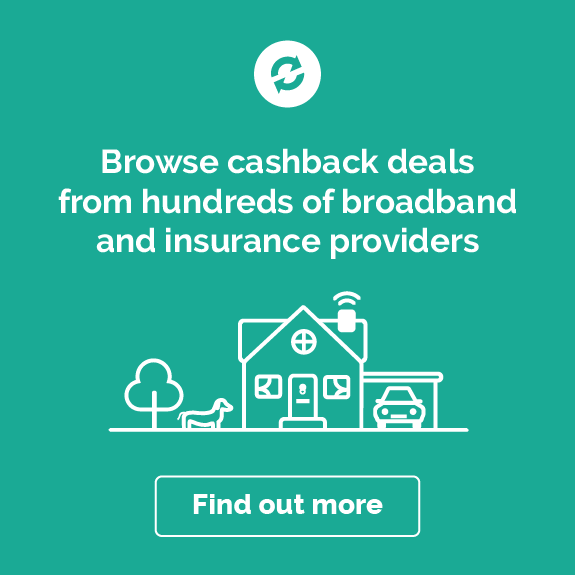 Note that app purchases may not be eligible for cashback – check the merchant terms and conditions before purchasing. 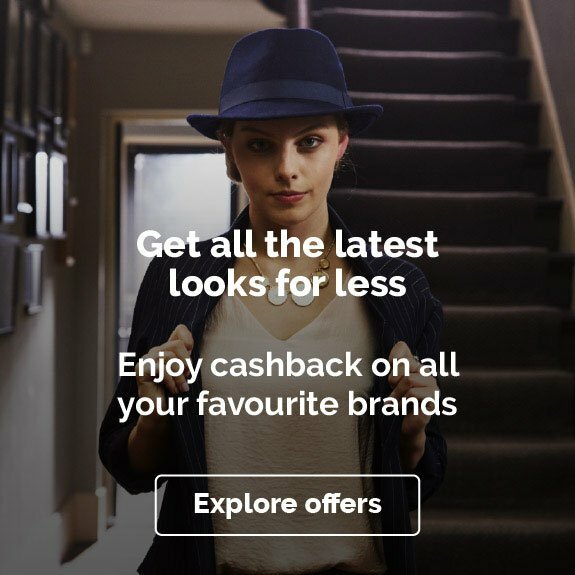 You're bound to find a style which suits your tastes at Screwfix, so why not take advantage of Quidco's cashback deals to get some great quality, stylish additions to your dream kitchen or bathroom. You’ll find a brilliant selection of bathroom and kitchen taps, kitchen worktops, cooker hoods, gas hobs and ovens. Screwfix offers traditional, simple and designer styles of product, to suit any room and budget. Great workwear is just as important as great tools and materials. Use your Screwfix cashback to invest in some quality clothing and protection, so that you're comfortable and safe while you work. You'll find whatever you need in Screwfix's range of clothes, boots, masks, hats and goggles. Grab a new pair of protective steel-toecap boots for site work; comfortable ear defenders for noisy jobs; and heavy-duty safety gloves that'll protect your hands from sharp or hazardous materials. There’s never a bad time to improve the outdoor space in your home, and Screwfix has the right tools and equipment to make any garden, yard, patio or terrace sing. If you're looking for a ready-to-assemble project, there's a good selection of sheds and summerhouses; and for landscaping and planting you'll find a great range of practical tools like spades, trowels and shovels. Finally, keep your new garden in perfect condition with a range of outdoor storage options and weed and pest control products. The range of security devices and gadgets available at Screwfix is well worth checking out. From well-designed, reliable security cameras and lights, to burglar and smoke alarms, Screwfix has you and your possessions covered. The Screwfix range also has security options for vehicles, garages and commercial premises, including locks, vaults and anti-burglar measures. There is also a great range of smart security devices, including cloud cameras, water leak detectors and state-of-the-art motion sensors. Some things are always worth having to hand in the house, whether you need them for a specific job or not. Taking advantage of Quidco's Screwfix cashback offers is a brilliant way of making sure you have these DIY essentials available when you need them. For example, Screwfix has hundreds of different ladder options, from stepladders, to telescopic ladders, to podiums and step-ups for decorating. Things like screws, masking tape, dustsheets, wood glue and filler are always good to have in your DIY cupboard – and there is a huge choice available at Screwfix. First time shopping with Screwfix? We've rounded up some of the most common queries below, from opening times to returns policies. Screwfix was set up in 1979 and now is part of Kingfisher plc, the international home improvement company, with over 1,100 stores in 10 countries across Europe, as well as in Russia and Turkey. What time does Screwfix open and close? Opening times vary from store to store, but Screwfix is open 7 days per week, with early openings to ensure you get to your job with the right tools. The full range of over 28,000 products can be ordered online 24/7, with orders taken up until 7pm on weekdays eligible for next day delivery to home or site, or from you local store. No! Despite its roots as a trade dealer, Screwfix is open to everybody. That’s not to say you won’t find products at low trade prices, with deals available for bulk buying. A trade account is available for professional tradespeople, with up to 60 days free credit. Can I return an item I’m not happy with? Screwfix offers a 30-day money back guarantee that allows you to return unwanted or faulty items. If the item is unwanted, it should be returned unused and in a saleable condition, with its original packaging and component parts. Note that some products are excluded from the 'unwanted' returns policy, and can only be returned if they are faulty. These are marked in the Screwfix catalogue and on the website. 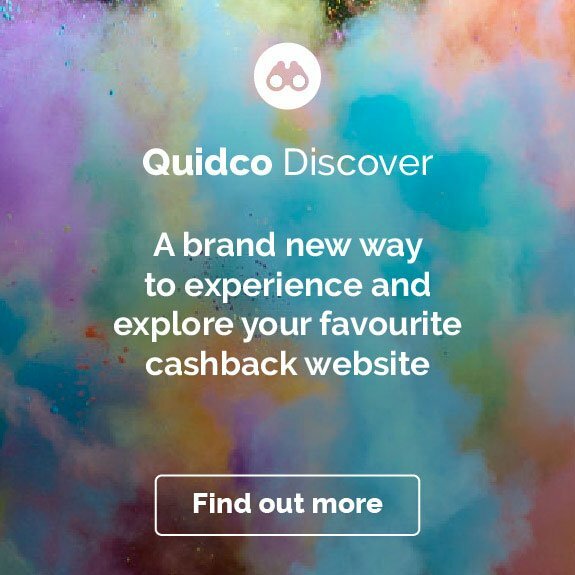 There are plenty of other DIY and hardware choices to get even more cashback and voucher codes from Quidco. B&Q is one of the country’s best-loved DIY stores, which also offers a good selection of furniture, seasonal items and garden equipment. Similarly Wickes stocks a wide range of tools and raw materials as well as stylish kitchen and bathroom accessories. The Bathstore also has some great baths, shower units, toilets, sinks and storage solutions, as well as some great cashback deals.